Here's what is different between Samsung Galaxy A20, Xiaomi Redmi Note 7 and Realme 2 Pro smartphones. Samsung has added one more smartphone in the A series, which sits in a segment rivaling Realme 2 Pro and Xiaomi’s Redmi Note 7 devices. The refreshed Galaxy A series now has the fourth device in its portfolio dubbed Samsung Galaxy A20. The company has taken competition seriously in India and as a result we have seen new Samsung Galaxy M and refreshed Galaxy A smartphones for all kind of consumers. 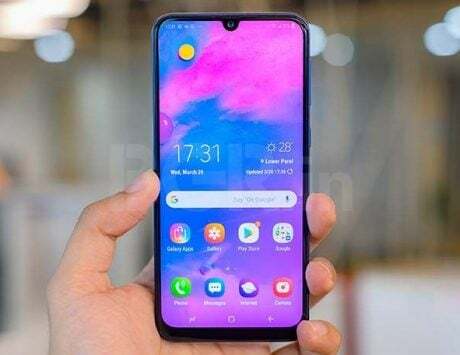 The Samsung Galaxy A20 will be available in offline market from April 8. The smartphone comes with company’s well-versed Exynos chipset and latest Android 9 Pie-based OneUI software experience. 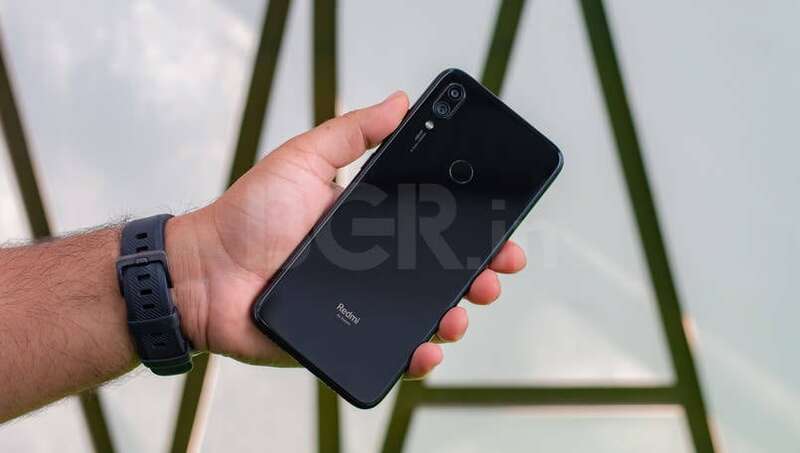 In this article we are comparing the Galaxy A20 with direct rivals from Xiaomi and Realme. Take a look at what’s different between Samsung Galaxy A20, Xiaomi Redmi Note 7 and Realme 2 Pro phones. The Samsung Galaxy A20 will retail at Rs 12,490 in India. It will be offered in a single 3GB RAM + 32GB storage variant via offline retail channels as well as Samsung’s Online Shop and Samsung exclusive stores. The handset comes in three color options – Black, Blue, and Red. The Redmi Note 7, on the other hand, is offered in two storage models – the 3GB RAM with 32GB storage priced at Rs 9,999, whereas the higher storage model with 4GB RAM and 64GB storage is priced at Rs 11,999. 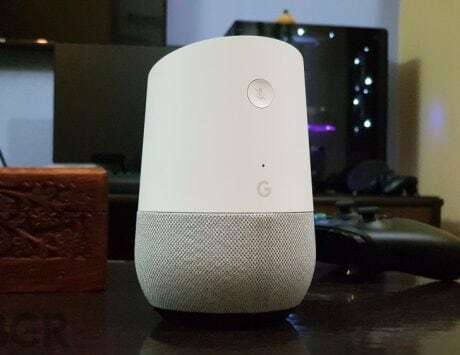 It can be purchased online on Flipkart and Mi.com, while the offline sale is only through Mi Home stores for now. 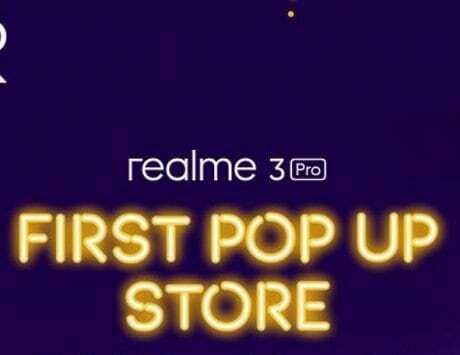 Coming to the Realme 2 Pro, the smartphone received a permanent price cut in India, and it now starts at Rs 11,990. The base variant with 4GB RAM and 64GB storage will now be available for Rs 11,990 as opposed to Rs 12,990. The 6GB RAM variant with 64GB storage will be available for Rs 13,990 while the 8GB RAM variant with 128GB storage will be available for Rs 15,990. 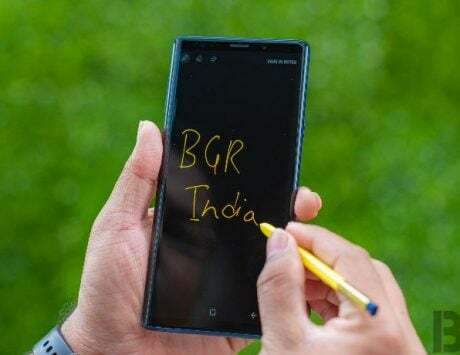 The handset is available through Flipkart, Realme website and partner retail MyJio, Reliance Digital stores across India. Talking about specifications, the Samsung Galaxy A20 sports a 6.4-inch HD+ (720×1560 pixels) Super AMOLED display with company’s Infinity-V Display design. 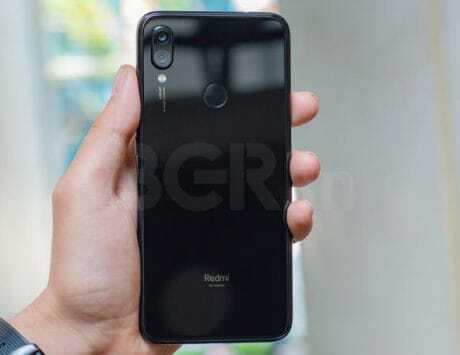 But the other two – Redmi Note 7 and Realme 2 Pro – boasts of a 6.3-inch display panel, but it runs at FHD+ resolution with 19.5:9 aspect ratio. Under the hood, the Galaxy A20 is powered by the octa-core Exynos 7884 SoC, which Samsung’s own chipset. This comes paired with 3GB of RAM and 32GB of onboard storage, which can be further expanded via a microSD card (up to 512GB). On the other hand, the Redmi Note 7 and Realme 2 Pro offer Qualcomm Snapdragon 660 processor. While Note 7 only gets 3GB/4GB RAM with 32GB/64GB internal storage, the Realme 2 Pro comes in 4GB/ 6GB/ 8GB RAM options including internal storage options of 64GB and 128GB support. All three smartphones here come with dual camera setup at the back. 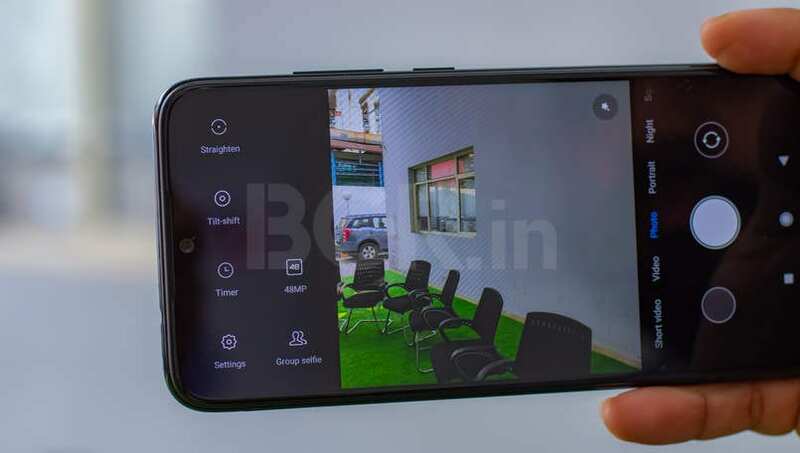 Starting with the Samsung Galaxy A20, it comes with a 13-megapixel primary sensor paired with a 5-megapixel depth sensor, and an 8-megapixel front-facing selfie camera. The Redmi Note 7, comes with a 12-megapixel primary snapper paired with a 2-megapixel depth sensor, and it comes with a 13-megapixel front camera for selfies. Lastly, we have the Realme 2 Pro sports a 16-megapixel primary camera paired with a 2-megapixel depth sensor, and a 16-megapixel front-facing camera. To keep things ticking, the Samsung Galaxy A20 comes with a 4,000mAh battery and there is also fast charging support with USB Type C. The Redmi Note 7 comes with a same 4,000mAh battery, and fast charging support with USB Type C. The Realme 2 Pro, on the other hand, comes with 3,500mAh battery and microUSB 2.0 charging port. Connectivity options across all smartphones include dual SIM card slots, 4G LTE with VoLTE connectivity, Bluetooth, GPS and Wi-Fi. 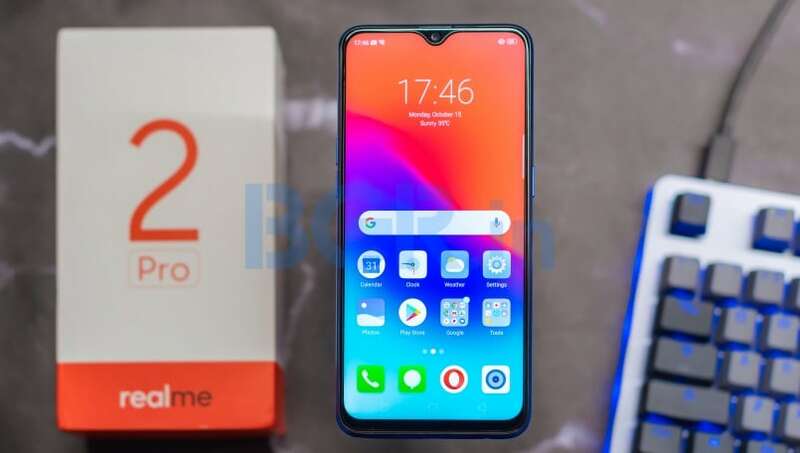 Talking about operating system, the Realme 2 Pro only ships with Android 8.1 Oreo, while the other two – Redmi Note 7 and Samsung Galaxy A20 – run the latest Android 9 Pie OS with a respective custom skin on top.